The Pakistan underground scene is buzzed by the activities of the artist over there. Just a few days ago we saw Bohemia giving a shout out to Guru Lahori’s verse on “Ooh Kill em“. “Mehfil literally means gathering. The is the first of edition of a series we plan to continue. 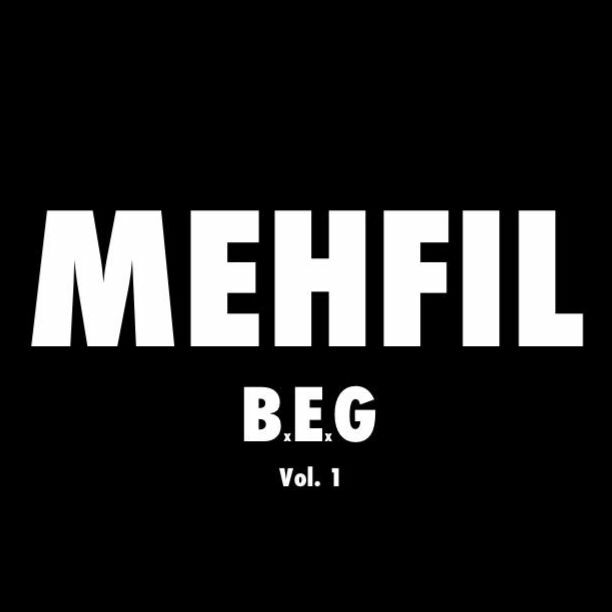 Use cypher style beats, and we also plan to invite other underground artists to our Mehfil series as guest artists.This particular one, we made just in time for Mohan Singh’s birthday and in a way it would our way of wishing our group member a Happy Birthday”.